SPOILER-FREE! 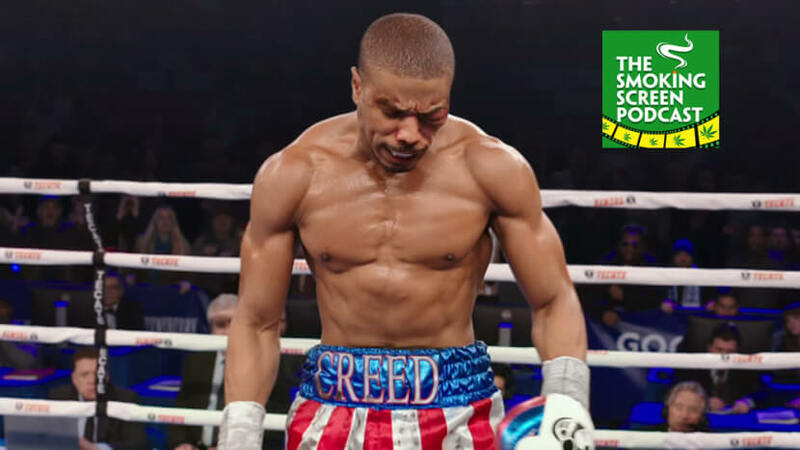 Jay and Cybill step into the ring with the latest installment in the Rocky franchise, Creed. Is Michael B. Jordan ready to take the spotlight? What does Sylvester Stallone do with an aging Rocky? More importantly, will Cybill be able to understand what he is saying? Can the franchise be successfully rebooted? All of this, and an intense training montage, in episode 50 of The Smoking Screen!